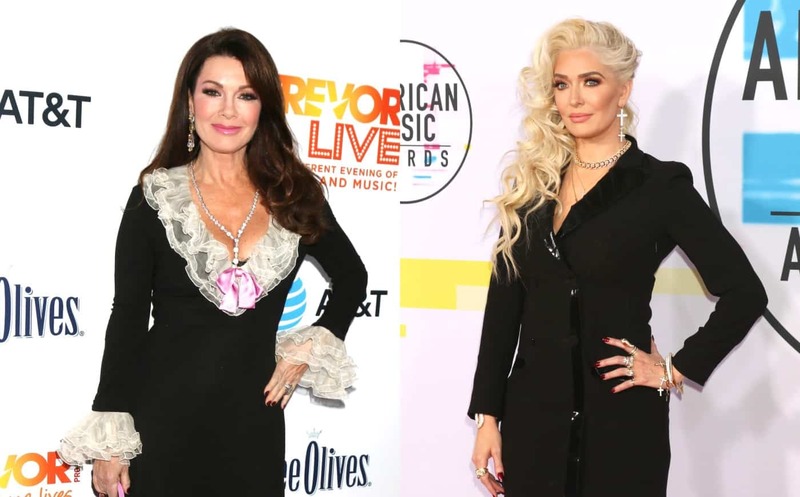 Lisa Vanderpump seems to have chosen a very telling tagline for the new season of The Real Housewives of Beverly Hills. 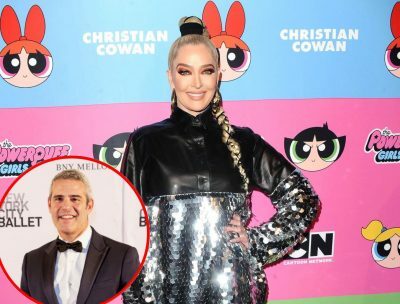 Just as her co-star, Erika Jayne, spoke out against her amid her PUMP feud with NeNe Leakes, the season nine taglines were released and in Lisa’s, she took aim at backstabbers. 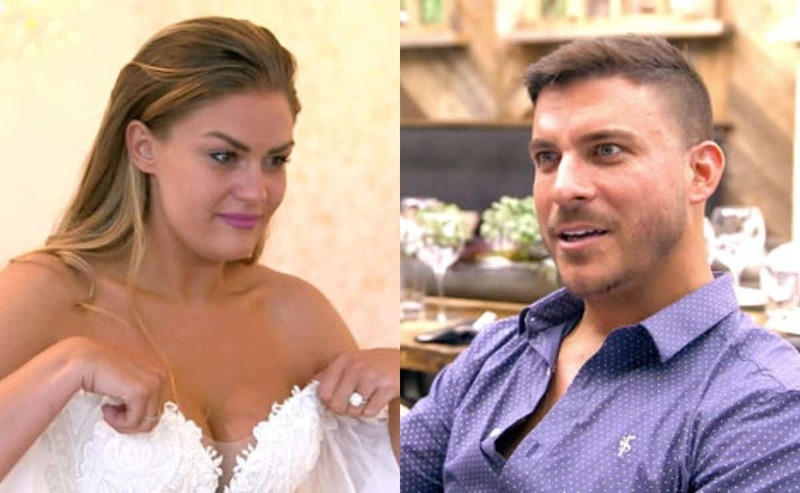 “You can stab me in the back, but whilst you’re there, kiss my a**,” she fired. 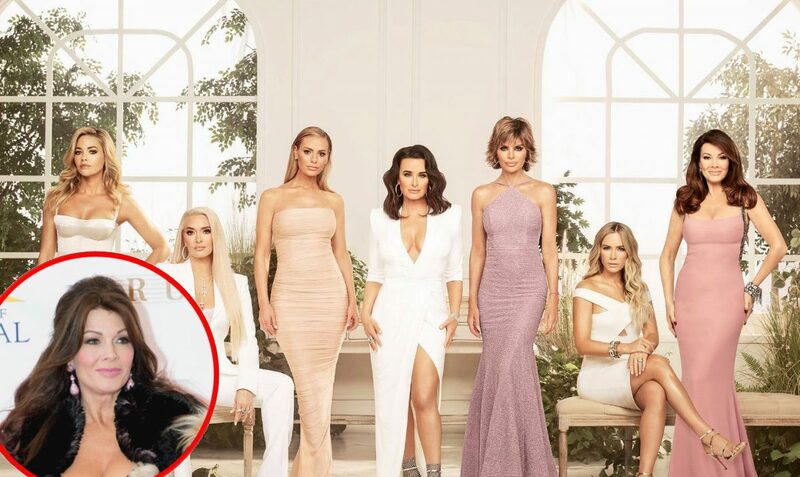 As fans have likely heard, Lisa has been accused of leaking a story about Dorit Kemsley allegedly abandoning a dog she adopted from Lisa’s rescue center, Vanderpump Dogs, when Dorit actually gave the dog to someone else after it nipped at her young children. Unfortunately, after giving the dog away, the woman Dorit gave the animal to took the dog to a shelter. 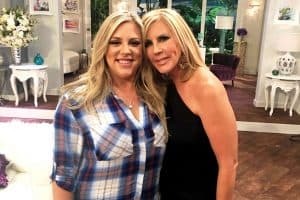 In addition to Lisa’s telling tagline, a number of other stars of the show seemed to give a nod to the doggy drama. “I’m not afraid of hard work but I’ll never do your dirty work,” said Teddi Mellencamp. “In Beverly Hills, the truth always has a way of rising to the top,” Kyle Richards declared. 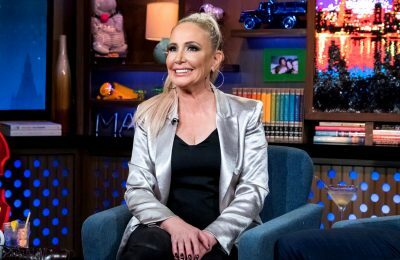 In other RHOBH news, Erika recently spoke out in defense of NeNe, of The Real Housewives of Atlanta, who slammed Lisa V. earlier this month during an appearance on Jenny McCarthy’s podcast series. 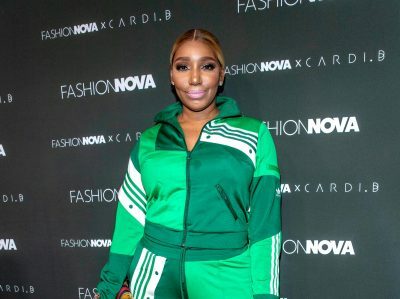 According to NeNe, she and her husband Gregg Leakes were interested in buying the Santa Monica Boulevard location that is now known as PUMP. However, after contacting Lisa V. for her expert opinion on the restaurant space, she and Gregg were deterred from buying the venue. 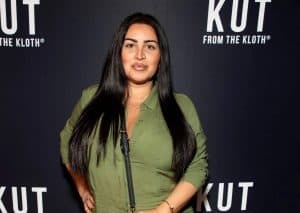 As for the new season of The Real Housewives of Beverly Hills, Erika revealed she wasn’t nervous to see how the upcoming episodes play out. “I’m not bracing for anything, except my collaboration with Too Faced,” she explained. The Real Housewives of Beverly Hills season nine premieres tonight, February 12 at 9 p.m. on Bravo TV.